SHEN ZHEN SMART SCIENCE TECHNOLOGY LIMITED founded in 2006, As a high-tech enterprise specialized in led products ,We provide a wide variety of products, including emergency lights , 3D LED display , industrial lights,and so on . Our products carry out SAA,CE, RoHS certifcation and come with 36-month guaranties. 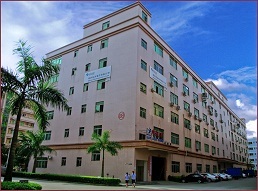 Our factory is located in Shenzhen city, Guangdong province, China. 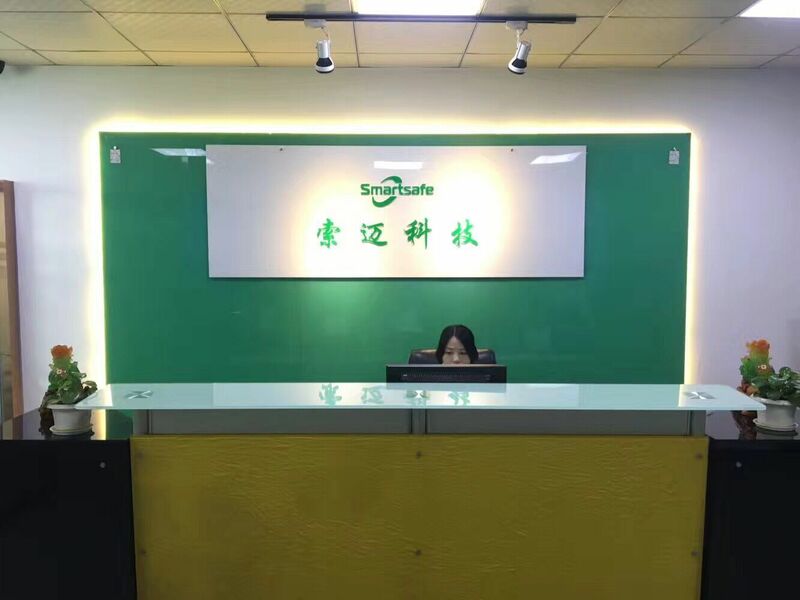 The Company, covering a land area of 1,555 square meters for workshop and dormitory, The Company boasts office buildings, with a team of nearly 100 staff members and skilled workers, among which there are 2 senior engineers, 7 engineers. we can offer the professional reply and immediate action to save the time. Our goals provide the Best Quality Services to our clients, much more and much better than their expectations in all the fields. With the Quick Response and Immediate Actions, customers can know the latest status of their projects launched in Smartsafe. The members of Smartsafe had signed a Non-Disclosure Agreement as to protect the Confidential / Proprietary Information of customers. The information from customers is controlled document which only distribute to the related parties in order to control and prevent the leakage of this valuable information. We believed that our Technical Know-How on emergency technical field can provide the Smart Solutions to the customers which will shorten the lead time and cost saving from product design to the sales on the market. Best Managerial Skill is the only way to apply Strict Quality Control System on all the processing (including productions CpK if requested by customer), we started this from File Management(order); 2D & 3D File Studying; and Quality Assurance. These processing are under the strict control of ISO 9001 operation procedure and / or Related working Instructions. Thus ensured the assigned job orders are preceding right and correct. We promise to provide competitive prices, top quality, on time delivery and excellent services for our partners. To take advantage of our expertise, contact us today. If you have any questions, products offers or anything else we need to be aware of, you are most welcome to contact Smart e-mail or phone. Copyright © 2008 - 2019 Smart Science Technology Inc. - All Rights Reserved.